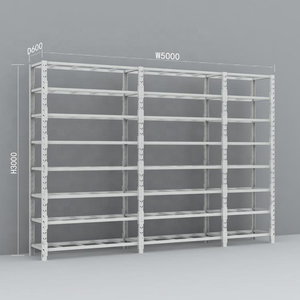 Longspan shelving with steel deck or plywood deck Angle iron shelving services Consulting and Design Services We offer no obligation professional consultation and design. 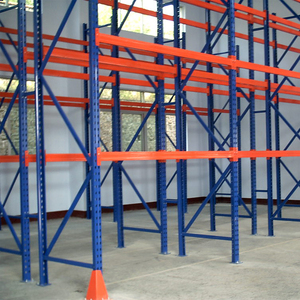 Allow our experienced staff to assist you in designing a storage system that best suits your particular needs. We also offer: &bull; Professional CAD Drawings &bull; Stamped Engineered Drawings Custom sizes and colors are also available. 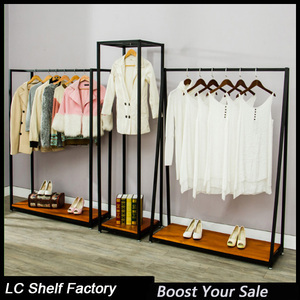 Products Detials Product name Metal hanging display racks Function Clothing Store Material Iron MOQ 1000 piece Color Sliver OEM Accepted YES Delivery Time 7-15days Shipping Sea ship, air ship,express Packing Detail CARTONS SIZE 1200*500*650mm,1100*400*550mm Sample Sample is not free, and you need pay for the shipping cost, but we will return the sample fee when you place an order. Payment Term We accept T/T, L/C for big amount, and for small amount, you can pay by Paypal,Western Union, Moneygram, Escrow and etc. The specific delivery time depends on the terms and the quantity of your order. Q4.What is the material being used for your products9 A:Our material is cold rolled steel. Q7:How do you make our business long-term and good relationship9 A:1.Quality,service,respect and share. VIEW MORE &gt; Product Application Company Overview Exhibition Q1. Is sample available9 A1. Samples are available and chargeable. Q2. Are you a factory or a trader9 A2. We are a manufacturer for over 8 years. Q3. Is customized available9 A3. OEM & ODM are available. Biaodefu Hardware &bull; We offer high quality products with competitive price, prompt delivery and the best service. 3. Q: How can I get some samples9 A: We are honored to offer you samples, most items are free, please feel no hesitation to contact us. 5. Q: What is your after-sale service9 A: we offer 100% guarantee on our product and agree 1:1 replace defective products. 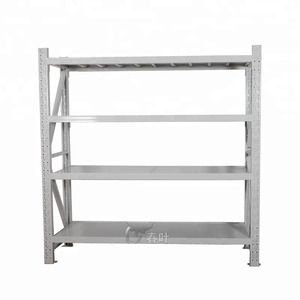 Shanghai Wuyue Exhibition Industry Co., Ltd.
Alibaba.com offers 4,630 iron shop racks products. About 61% of these are display racks, 6% are supermarket shelves, and 4% are stacking racks & shelves. 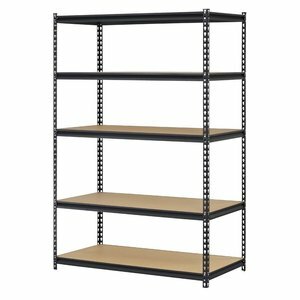 A wide variety of iron shop racks options are available to you, such as multi-level, plate type, and boltless / rivet shelving. You can also choose from steel, stee wire, and wood. As well as from ce, emc, and csa. 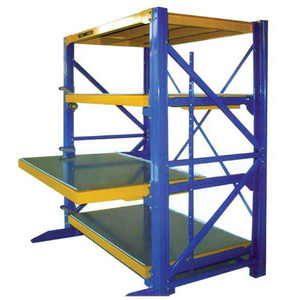 And whether iron shop racks is corrosion protection, esd protection, or suitable for outdoors. 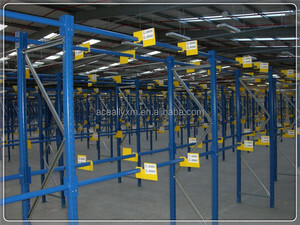 There are 4,645 iron shop racks suppliers, mainly located in Asia. 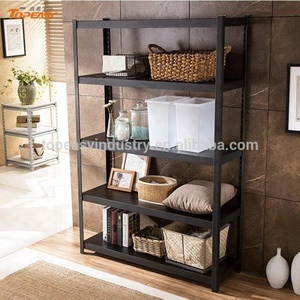 The top supplying countries are China (Mainland), Taiwan, and Hong Kong, which supply 97%, 1%, and 1% of iron shop racks respectively. 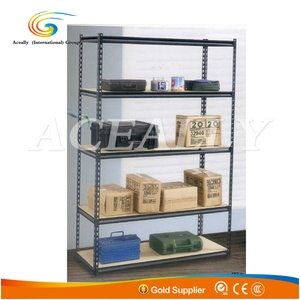 Iron shop racks products are most popular in North America, Domestic Market, and Western Europe. You can ensure product safety by selecting from certified suppliers, including 1,064 with ISO9001, 595 with Other, and 111 with ISO14001 certification.